Wheels 4.5x13 in. 4.5x13 in. 4.5x13 in. 13 in. 5x13 in. 5x13 in. Tires 6.40x13 in. 6.40x13 in. 6.40x13 in. 6.7x13 in. 6.70x13 in. 6.70x13 in. Ground Clearance 7.3 in. 7.3 in 7.3 in. 9 in. 7.3 in 7.3 in. Turning Circle 38 ft. 38 ft. 38 ft. 36 ft. 38 ft.
37 ft. convert. 38 ft.
19 sec. (b) 17 sec. ? 17 sec. 15 sec. Additional equipment: Fitted luggage, two-tone paint, front bench seat (buckets are standard), reclining seats, whitewall tires, rear jump seat (coupé & convertible only), fabric or metal sunroof, Becker or Blaupunkt radio, Hydrak vacuum operated (automatic) clutch. All models available as RH (right-hand) drive, depending upon country of destination. Vehicles shipped for sale in the USA were required by U.S. Department of Transportation (D.O.T.) to be fitted with sealed beam headlights, white or amber "beehive" or "bullet" turn signals mounted below the headlights. Fender top turn signals were required to be white, but were often replaced with amber, which were more readily available. Pontons destined for certain regions were required to have small red reflectors mounted inboard of each tail light assembly and above the rear bumper. These are known as the Ulonite 105 reflectors. There appears to be great inconsistency regarding the application of U.S. D.O.T. requirements. Documentation of Solex carburetor model numbers seem to suffer from typographical errors, or inconsistent translations from German (or French) into other languages. The question arises around the usage of the letter "I" versus "J." This discrepancy may stem from the fact that the Solex carburetor was made in Germany under license to the French Societe des Carburetors (Solex S.R.C.). Meaning, the more times the name was translated, the more chance there was for human error to enter in to the translation. Also, the J and the I are near each other on the typewriter, so the typographical error theory may have credence for another day. This theory was developed in January, 2002 after a reader of this page noted that the 190b owner's manual listed the correct carburetor as being the Solex 32 PAJTA. The table above lists the correct carburetor for the 190b as the 32 PAITA. 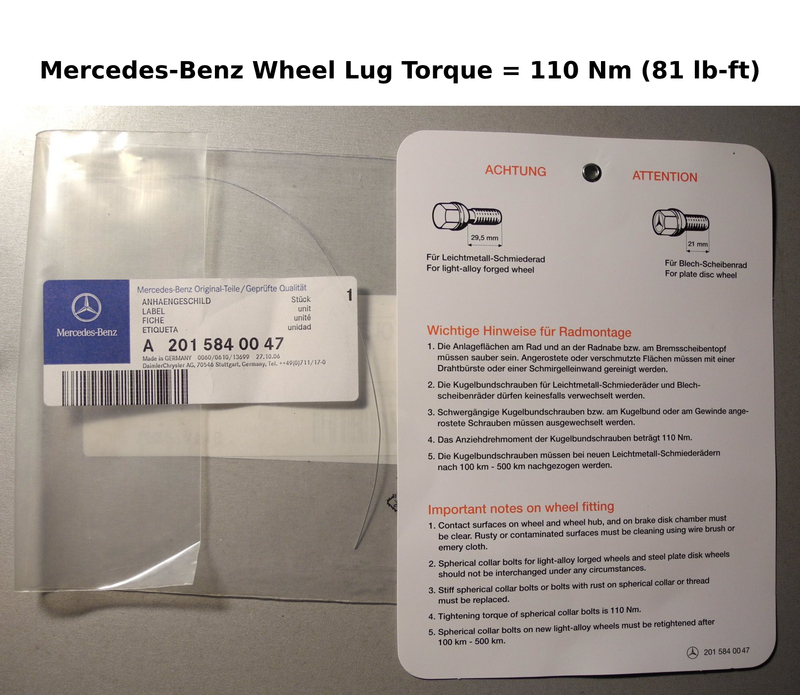 The Mercedes CD-ROM workshop manual (Mercedes-Benz STAR Classic Service Manual Library Volume 2, part #P-2700-EV2-000 Version 1.0) lists the 32 PAITA as the correct carburetor for the 190b. Another general observation was that the "I" and "J" are seemingly used interchangeably in Solex nomenclature for some "unknown" reason. Glenn's MB Repair and Tune-up Guide lists the correct carburetor for the 190 and 190b as 32 PAITA, not 32 PAJTA. Page 07-3/7 of the MB 180-220SE Service Manual describes the 220S carb as Type 32 PAITA, not 32 PAJTA. Page 07-0/1 of the MB 190 Service Manual lists 32 PAITA, not 32 PAJTA. If there is any question as to the correct Solex carburetor for your Mercedes-Benz Ponton, the carburetor model is embossed (raised) on the side of the unit. It is the advice of the editor that the carburetor model be verified before purchasing any carburetor rebuild kits. It is not necessary to remove the air cleaner housing to see the Solex carburetor model name on the Type 190 sedan. The carburettor body incorporates a slot below the throttle valves, connecting the primary and secondary halves and the accelerating pump mechanism is modified so that fuel is additionally injected during the time the mechanically-controlled secondary throttle valve is being opened. The accelerating pump capacity is 1.4-1.6 cc per stroke. Adjust idle speed to 700-750 rpm. Note: 190b engines of first production did not incorporate these modifications." Type 220a (W180 I) sedans had 2 Solex carburetors. The dashboard, window surrounds and interior trim were wood.